The NSW government has signed off on Australia’s biggest wind farm, which will be built in the Upper Hunter region. The $643 million Liverpool Range wind farm, between the Cassilis and Coolah, 350km northwest of Sydney, will have 272 turbines generating nearly 1000MW (megawatts) of power, enough to supply nearly 500,000 homes. The total number of turbines is 16 less than originally planned. Planning Minister Anthony Roberts signed off on the project last week as a State Significant Development, saying it would generate around 800 jobs over the three-year construction phase, as well as delivering up to $800,000 annually ($3000 per turbine) in community funding through a voluntary planning agreement with the local councils. The project is 20km across and 36km from north to south, on 25 different properties near the Coolah Tops National Park. The Liverpool Range project was originally proposed by Sydney-based Australian renewable energy developer Epuron in 2011, but attracted a range of concerns from nearby residents. 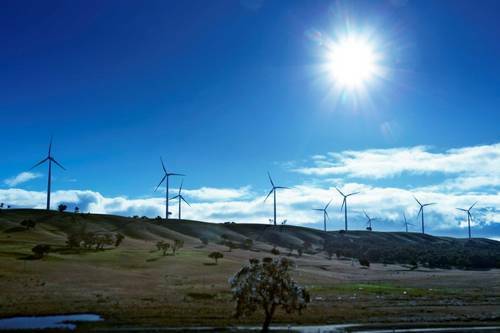 Epuron was responsible for the $80 million 30MW Cullerin Range wind farm, near Goulburn in southern NSW, completed in 2009 and sold to Origin Energy. Minister Roberts said locals “had a major say” in the Liverpool Range project leading to reduction in the total number of turbines by 16, increasing setbacks of turbines from property boundaries, changing the alignment of the electricity transmission line to reduce clearing of native vegetation, and reducing the number of proposed substations from six to four. Epuron will also upgrade 143km of regional and local roads. The project sits just to the south of the fertile Liverpool Plains, where the controversial $1 billion Shenhua Watermark coal mine project has divided the agricultural community. Both projects are in the electorate of former Nationals leader Barnaby Joyce. 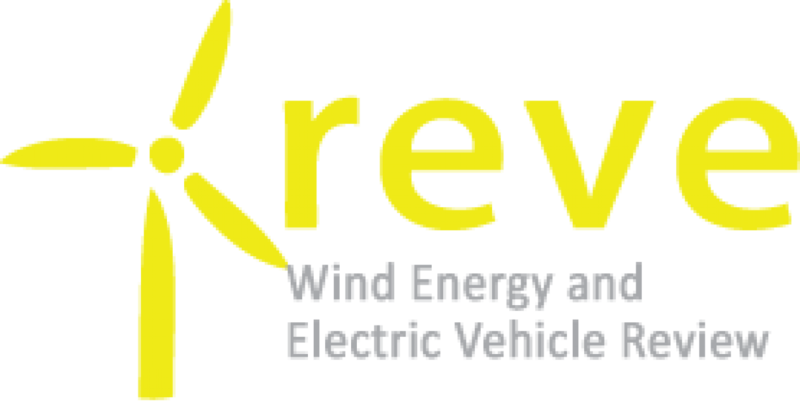 More details on the wind farm are available here.